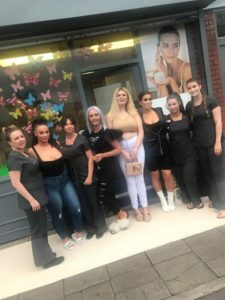 So last Tuesday was our latest event, we held an influencers event to show off what we do here at Renaissance. 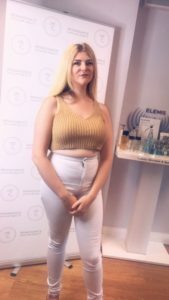 We did mini treatments on all our influencers so they could see what they would be experiencing when they come for their regular treatments; they enjoyed massages and facials, feeling totally relaxed while our fab therapists used our luxury products. Check out our Instagram to see other up coming events that you maybe interested in coming to…..
Or just to have a nosey what we are up to !!! Get the ‘Barbie Legs’ Treatment! 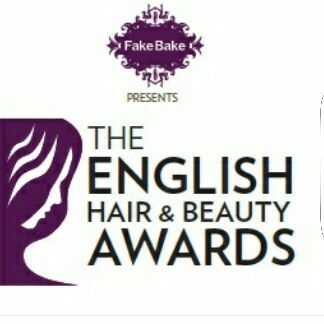 English Hair and Beauty Awards – We’re in the Finals ! !